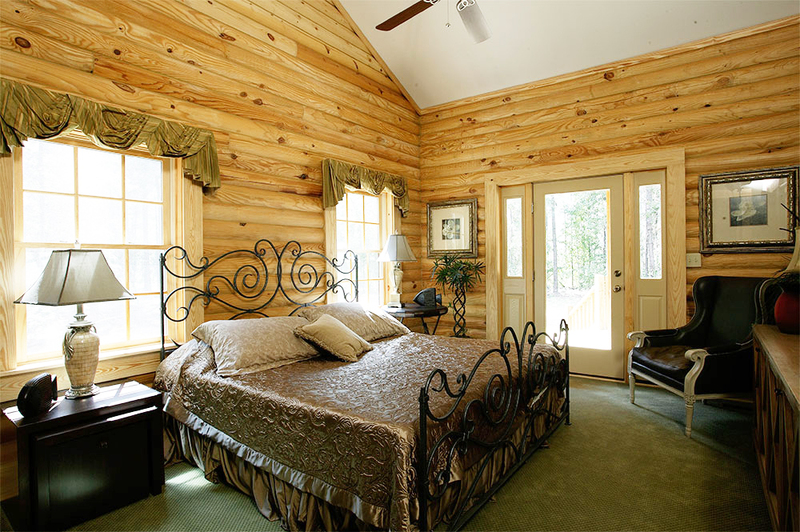 Exclusive by adding on the Premium LX Upgrade! 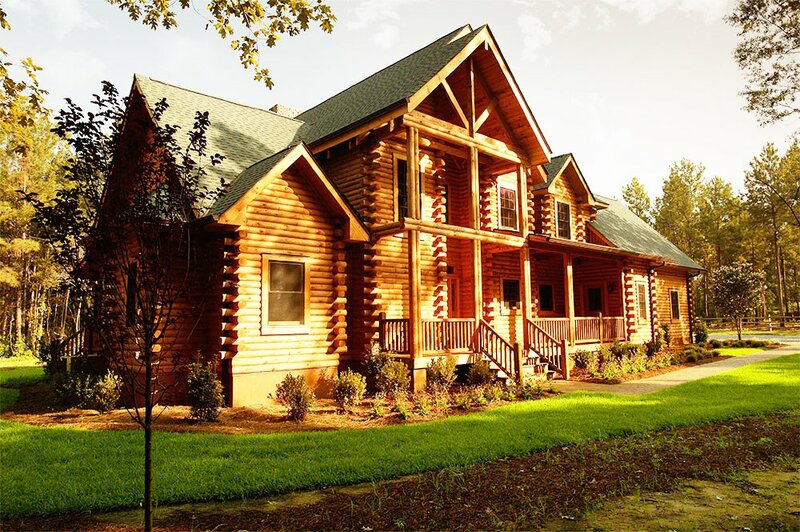 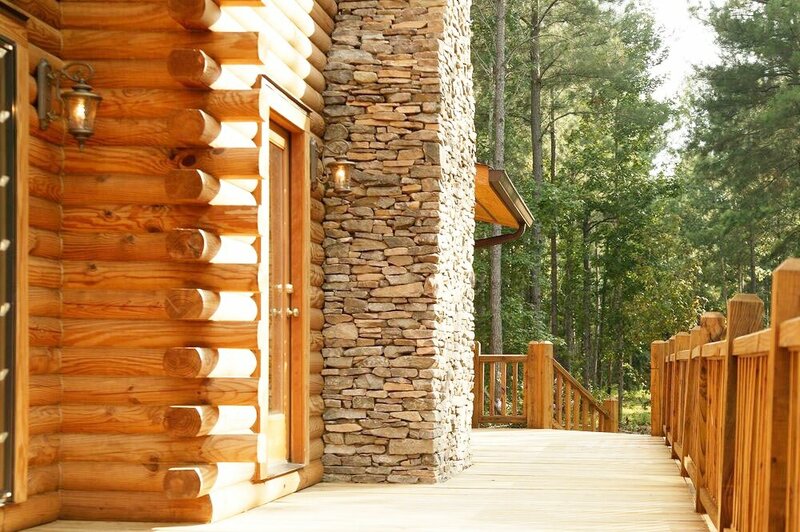 Southland Log Homes premium LX upgrade package can enhance any of our log cabin kits. 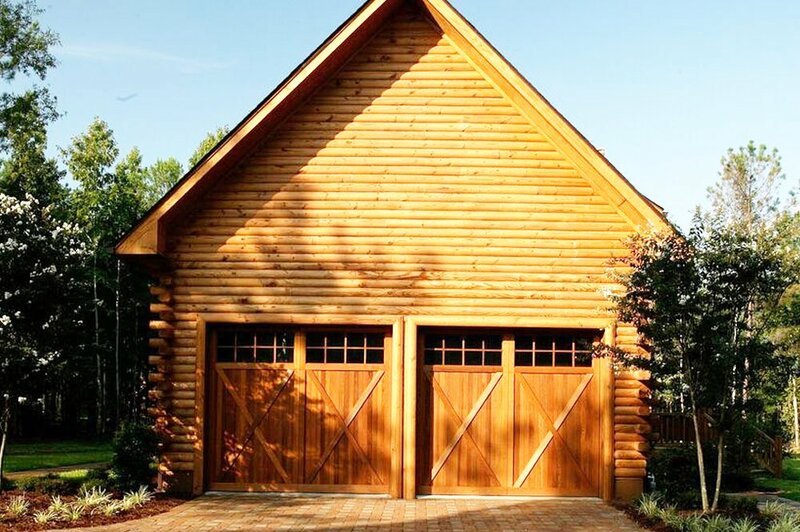 The luxury amenities include bigger logs, higher ceilings, larger porches and decks, and a 24′ by 36′ garage.